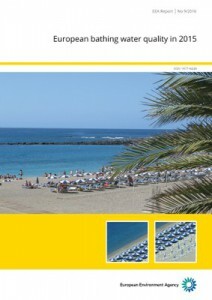 EMODnet Human Activities » News » How clean are European bathing sites? 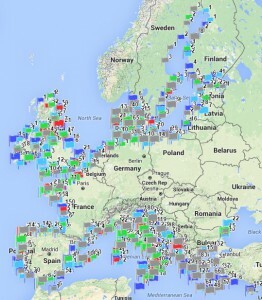 How clean are European bathing sites? The summer holiday season is just around the corner and, like every year, a multitude of tourists from all over the world are looking forward to frolicking on the many beaches and bathing sites that our beautiful continent has to offer. Swimming has always been a source of endless fun, but that doesn’t mean that it is safe to do it anywhere. While most bathing sites in the EU can boast excellent water quality, there are also concerns as to potential sources of pollution responsible for faecal bacteria, whose presence may lead to poor quality bathing water, especially during heavy rains and floods, when pollution is washed into rivers and seas. For those who want to find out more about water quality before hitting the beach, on EMODnet Human Activities, we have just updated the data set on the State of Bathing Waters. The dataset is entirely based on the European bathing water quality report published annually by the European Environment Agency (EEA) and the European Commission. This update includes the results of the reporting on bathing water quality carried out in 2015 by EU Member States plus Albania and Switzerland. The 2015 classification is determined on the basis of data from the four-year period 2012 to 2015, which gives reliable and realistic results. The results give an indication of the bathing water sites where the quality of bathing water is expected to be excellent or good for the 2016 season, but also identifies the sites where in the past the bathing water quality was only sufficient or poor. 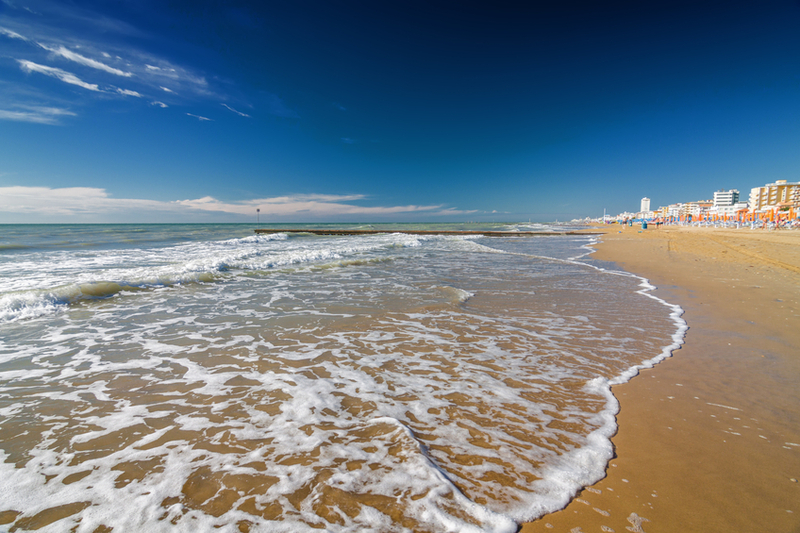 For beach dwellers, the good news is that 96% of reported sites meet the minimum quality requirements set out in the EU’s Bathing Water Directive, with 84% boasting ‘excellent’ bathing water quality standards. There’s only less than 2% of sites whose water quality is rated as poor. The data set on the State of Bathing Waters can also be viewed on an interactive map made available by the EEA. On EMODnet, however, it is possible to find out how other human activities affect the marine environment, and hence the quality of our bathing sites. For instance, beach lovers may check out whether their favourite bathing spots are close to an offshore platform, a waste disposal site, or an aquaculture farm. By looking at the interaction of multiple sea uses, one may guess if and how bathing water quality has been affected by a particular set of human activities that take place at sea. Those who are more experienced with GIS and scientific data may also venture into creating their own maps, by combining data from different EMODnet lots such as Chemistry or Biology. There’s no time to lose: find out how clean the water where you’ll be swimming in is, and enjoy the forthcoming holiday season!